The idea of capturing visually and orally the personality of Friedrich von Hayek, 1974 Nobel laureate, was so attractive that when the Earhart Foundation agreed to fund such an arrangement, the Pacific Academy for Advanced Studies was proud to undertake the pleasant task. No attempt was made in these interviews to restate or review Hayek's staggering intellectual accomplishments or his influence on contemporary understanding of social, political, and economic events. Nor is this introduction the place to recount them. Either you know of the man's contributions or you do not. If the latter is true, then I suggest you read some of his books, the most popular lay book being The Road to Serfdom. A series of conversations with Hayek was conducted in a television studio. This volume provides an edited transcript of those conversations. An integral part of Hayek's recorded oral history, indeed the most interesting, are the videotapes. Seeing the man gives a reliable picture of his personality and traits: calm, imperturbable, systematic, questioning, uncompromising, explicit, and relaxed. It is the personality of the man that was sought, and the video and audio record helps capture it faithfully. The economist has only to grieve that similar tapes do not exist for Adam Smith or David Ricardo. What a treat if one could see such a record of those men, a treat such as is here made available to future generations. Incidentally, it was and still is the hope of the Pacific Academy for Advanced Studies to obtain such interviews with all the Nobel laureates in economics—or at least all except those two who have experienced the inevitable. As for many desirable things, the costs are still insurmountable. So, here is the man, alive and influential, whether this be read in 1984 or in the inscrutable future years of 2034, 2084, or, hope of hopes, 2984. Here are represented the visions and beliefs of a group of people in 1978. See and hear their manner of expression, their subtle prejudices and misconceptions, fully apparent only to people a century from now. 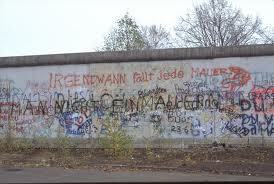 Perhaps we in 1983 will be envied, perhaps we will evoke sympathy. 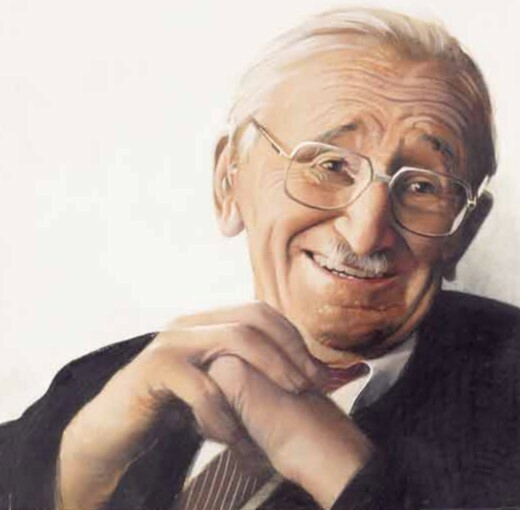 Whatever it may be, if not both, here is the personality, appearance, and style of Friedrich von Hayek, a man for all generations, who believes mightily in the freedom of the individual, convinced that the open, competitive survival of diffused, decentralized ideas and spontaneous organizations, customs, and procedures in a capitalist, private-property system is preferable to consciously rational-directed systems of organizing the human cosmos—a judgment that distant future viewers and readers may more acutely assess.